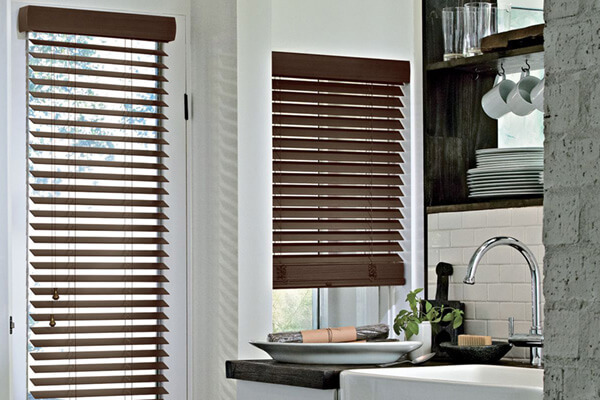 Add timeless beauty to your Kansas City home with the help of wooden window blinds from Hunter Douglas. 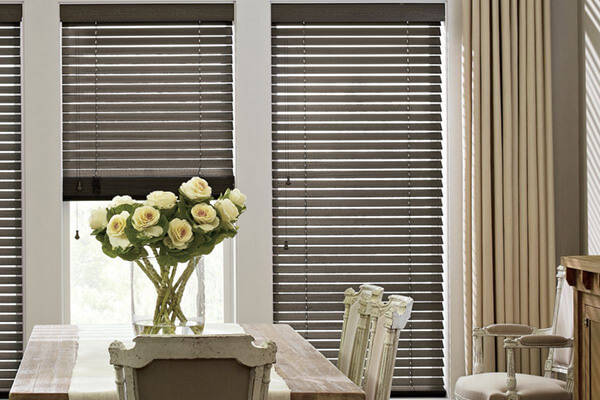 The Parkland® Wood Blinds collection features rich hardwood slats and traditional styling, effectively complimenting the lines of any room. Their natural wood grains give your interior space a warm and inviting feel, and with a variety of colors, stains, and slat sizes available, you'll be able to create a custom-tailored window solution that suits your room perfectly. 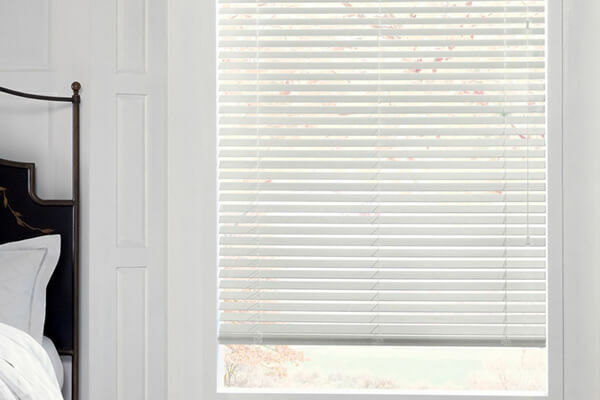 Additionally, you'll have peace-of-mind knowing the beauty of your investment is protected thanks to Hunter Douglas' advanced finishing technology.